People living around the Great Lakes can expect to see more harmful algae blooms, warmer water temperatures and declining ice cover, more huge rain storms flushing runoff from farm fields and parking lots, and more coastal erosion and beach closures. That's the assessment of a new study commissioned by an environmental advocacy group analyzing the impacts of climate change on the world's largest supply of fresh water. Many of the current and potential impacts of climate change on the lakes have been understood for years. In this report, Great Lakes regional scientists collected peer-reviewed research to highlight the magnitude of the current and coming changes. • The Great Lakes region is warming faster than the rest of the continental United States. It's also getting wetter at a much faster rate than the rest of the country. Overall precipitation is up about 10 percent, more than twice as much as the U.S.
• More of the region's precipitation is coming in the form of extreme rainstorms, which are increasing at a faster rate in the Great Lakes region and the northeast U.S. than in other parts of the country. • Heat waves are becoming more common, while extreme cold days are becoming less frequent. • Summer water temperatures in the lakes have increased over the past six decades. Ice cover has dropped dramatically. 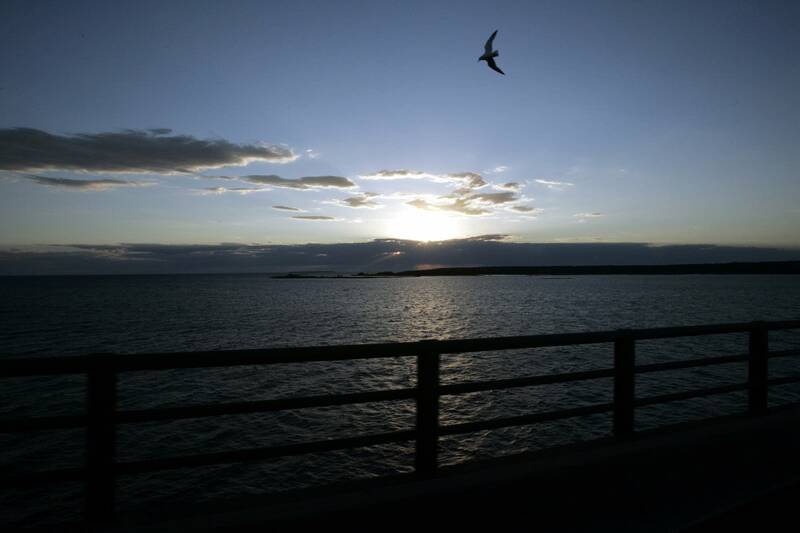 • Warmer water, along with more nutrient runoff from extreme rain events, have resulted in an increase in algal blooms — in warmer lakes like Lake Erie, but even in deep, cold Lake Superior. The Environmental Policy & Law Center report found climate change threatens the Great Lakes' water quality in other ways. Extreme rainfall events also can result in sewer overflows and increase the amount of bacteria that's flushed into lakes, causing beach closures. "Tourists flock to Lake Superior in the summertime precisely because it's known to have good water quality," said Lucinda Johnson, an associate director at the University of Minnesota Duluth's Natural Resources Research Institute and one of the study's authors. "The thought there might be an increase in this incidence of algal blooms, should the amount of nutrient loading be accelerated, is what is of concern at the moment," said Johnson. Other impacts of climate change are less clear. Overall snowfall totals across the Great Lakes haven't changed much. But snow is melting faster, and less ice cover may lead to more lake effect snow in certain areas, scientists said. The impact on lake levels is also uncertain. More extreme rain events have pumped more water into the lakes, raising water levels. But warmer water and air temperatures, along with decreased ice cover, have resulted in more evaporation. While lake levels will continue to fluctuate, more and more studies are beginning to "suggest over the long term that there will be water losses," said Brad Cardinale, another study co-author and the director of the Cooperative Institute for Great Lakes Research at the University of Michigan. That could have economic ramifications on the shipping industry. Agriculture will be hit especially hard. The study makes a number of policy recommendations, including accelerating renewable energy development, increasing investments in energy efficiency, and taking steps to reduce agricultural runoff. Taking decisive steps to reduce carbon dioxide emissions and mitigate the effects of climate change could have profound impacts on the health of the Great Lakes, scientists say. "A lot of these impacts, and what we can do, are in our hands," said Johnson.